Winners will be announced at the Online News Association Conference and Awards Banquet in September. 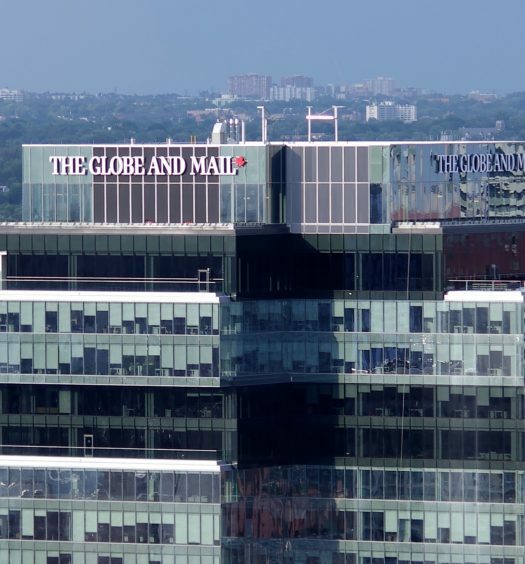 The Discourse, Toronto Star and Globe and Mail are finalists for 2018 Online Journalism Awards. 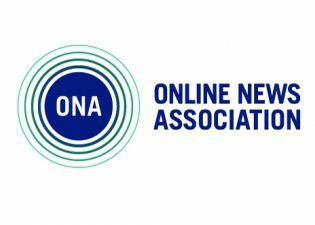 The annual set of awards presented by the Online News Association honour excellence in online journalism. The Globe and Mail is nominated for its feature ‘The Road,’ about the deforestation in the Amazon from the perspective of the miners, loggers and ranchers who are consuming the forest, along with the politicians who assist them. The Globe also has two nominations in the sports category. The first is ‘Eight Seconds: The Life and Death of a Cowboy,’ a visual exploration of the bull-riding circuit – an examination of the merciless sport. The second is ‘Olympics,‘ which looks at three storylines: a Canadian mogul skier who is one of Canada’s most decorated athletes despite never having won Olympic gold; how sledding athletes prepare for an exceptionally challenging course; and an introduction to mass start speed skating. The Toronto Star is nominated for ‘Horror on Yonge Street‘ in the breaking news category. It’s a rolling file that was updated 123 times, with 19 bylines, several photos, videos and a graphic covering the day a man drove a rental van through a crowd of pedestrians, killing 10 and injuring 16. The Discourse is nominated for their series “First Nations Housing,” which examined housing on First Nations reserves in Canada. Winners will be announced at the Online News Association Conference and Awards Banquet on Sept. 15, in Austin, Texas. To view the complete list of nominees, click here.